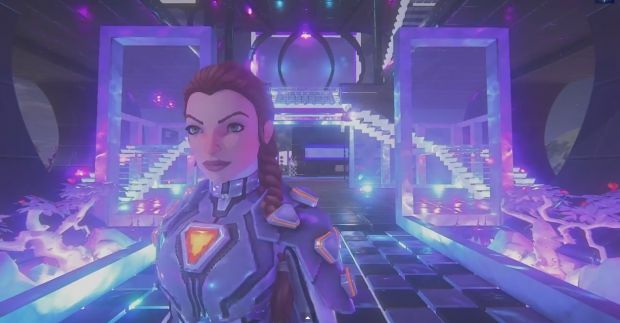 Sony Online Entertainment has shared a video highlighting some of the cool things users have made in Everquest Next Landmark. On top of cool looking structures, users have been bending the rules by creating micro-voxels and anti-voxels to create whatever their heart desires. SOE also announced their Landmarks of Landmark competition, where the best creations will be prominently featured as permanent additions to Landmark.